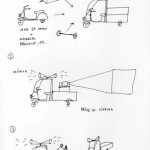 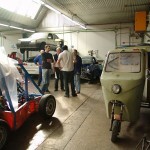 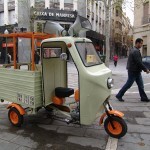 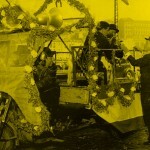 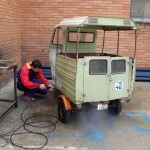 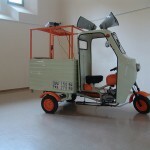 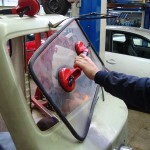 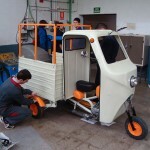 The artist proposes the construction of a replica of Plácido’s Motocarro (tricycle) as part of a training and professional reintegration program for youngsters. 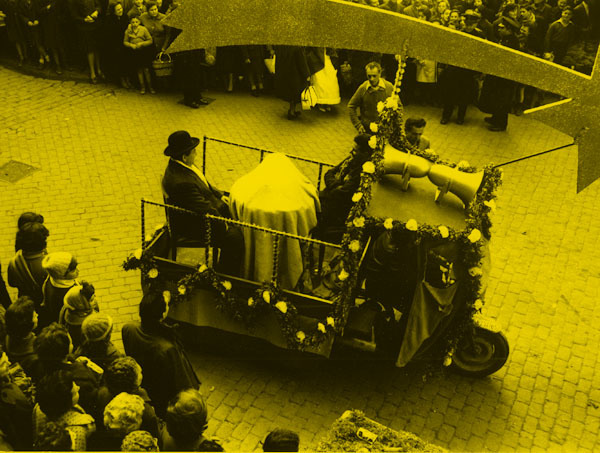 Plácido (a film made in 1961, mainly shot in Manresa, considered to be one of the best films of Luis G. Berlanga). 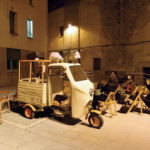 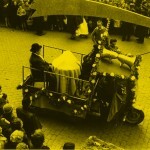 The tricycle would be turned into a mobile “commemorative monument” , an ironic device and a capsule of critical memory, and through its movement around the streets would restore a landscape and would recreate the others’ landscape.Plácido’s Motocarro could be used in many forms and be the catalyst for different events; as a small, mobile multimedia display, the support for an open air video projector, or it could use its loudspeakers to communicate and spread the activities of different collectives. 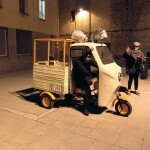 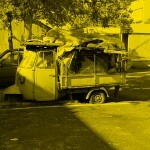 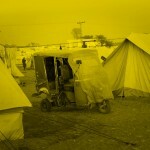 Also it could be used as a means of transportation for “alternative tourism” in emerging urban spaces of Manresa. 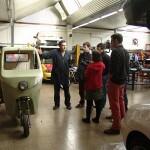 With the collaboration of Jordi Aligué Pujals, Balan Mihaita Catalin, Dima Nicolae Alexandra, Joan Segarra Jordana, students of the Institute Lacetènia tutored by Professor Pere Maria Izquierdo.